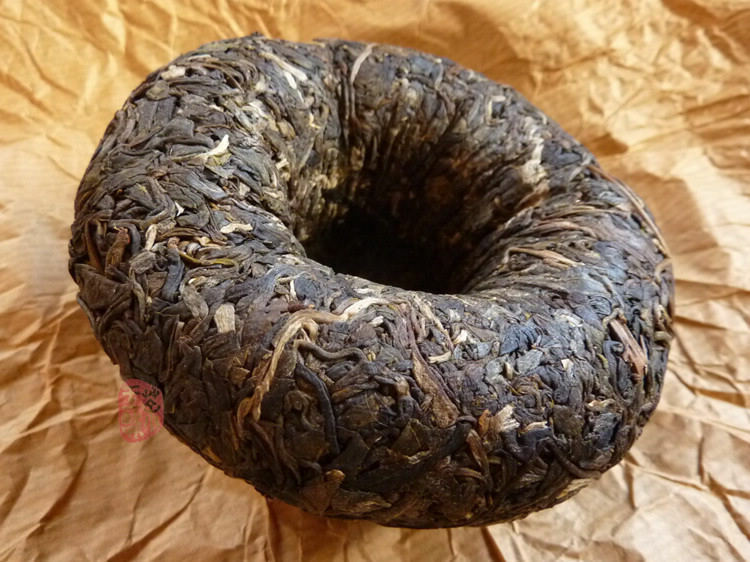 This raw tuocha is made from unbroken high quality leaves - the same materials with Yong Pin Hao cakes. 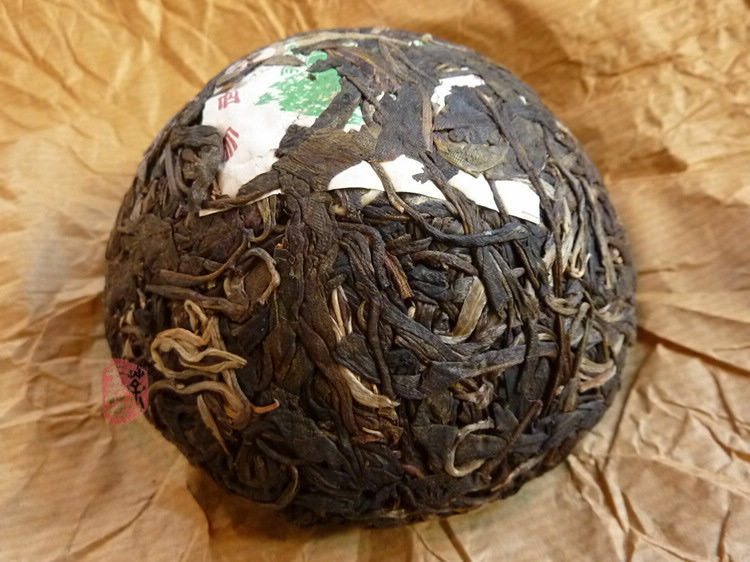 This tea is composed from Yiwu area older tea trees (about 60 years) materials. Traditional “sha-qing” (kill-green) processing in wok and sun-dried. Select maocha was pressed to this 250g pretty tuocha. Clean and good storage in Kunming. 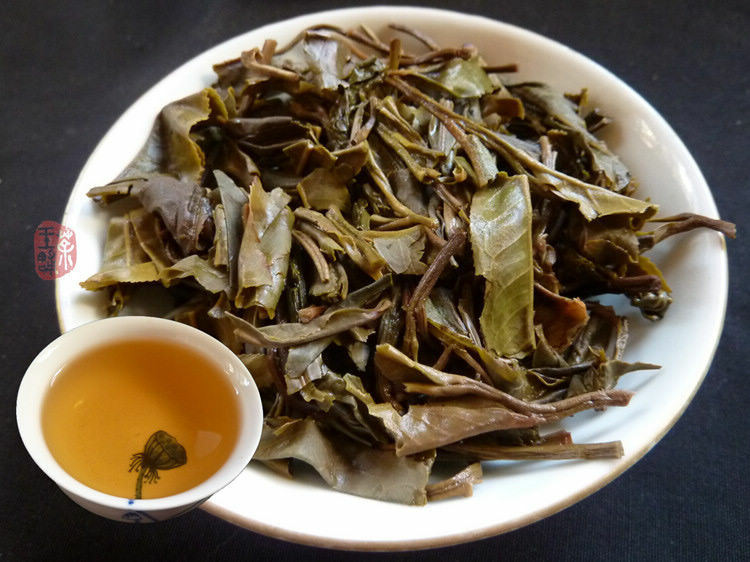 Very classical Yiwu taste, in some way similar with other 2008 YPH spring products.Tea soup is yellow golden and clean. Full and extra smooth, oily and mellow with quickly huigan.